Chicago Gourmet Burger Groupon Deal is back! 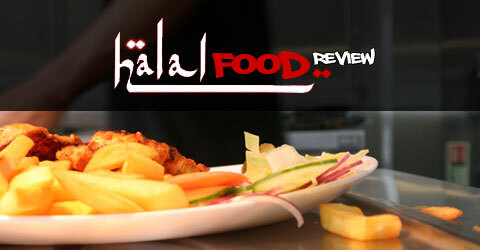 Salaams and welcome back to the Halal Blogosphere. If you’re in the mood for a Chicago Gourmet Burger then get yourself to the Groupon website and bag yourself a special deal where you can snap up 2 meals for £6 and 4 meals for £10. The deal is on for a limited time only so get yours before they run out. Just follow the link and get saving!